After watching Game of Thrones maybe you’d like to own your own little kingdom? Or if you’ve ever fallen under the spell of Romeo and Juliet, maybe you’d like to live like a medieval aristocrat? 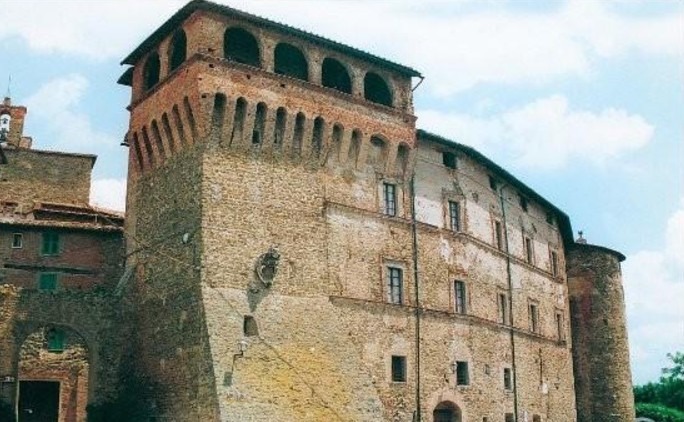 Italy has some wonderful castles for sale, and while for some you’ll need to rob the Iron Bank of Braavos (it’s a Game of Thrones thing), there are others you just might be able to afford. This summer the Italian government offered free leases on various public buildings needing major restoration. They offered them to entrepreneurs willing to do the renovation work and turn them into tourist facilities, such as restaurants and hotels. Most of the buildings are on historic religious routes and cycle ways, so the plan is to encourage travellers to visit these less well-trodden areas. 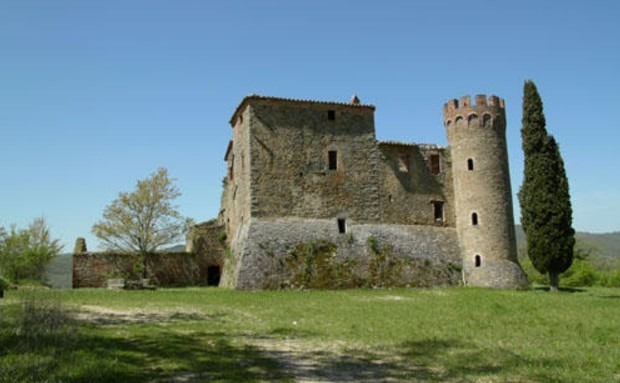 One of the most popular buildings on the list is Blera Castle in Civitella Cesi near Viterbo, which has sparked the imaginations of many entrepreneurs to put forward ideas that will bring in visitors. As with many stately homes and castles across Europe, the heirs of the estates often struggle to maintain them. Some have been passed to the state to be turned into a combination of tourist offices, museums, visitor attractions and function rooms. 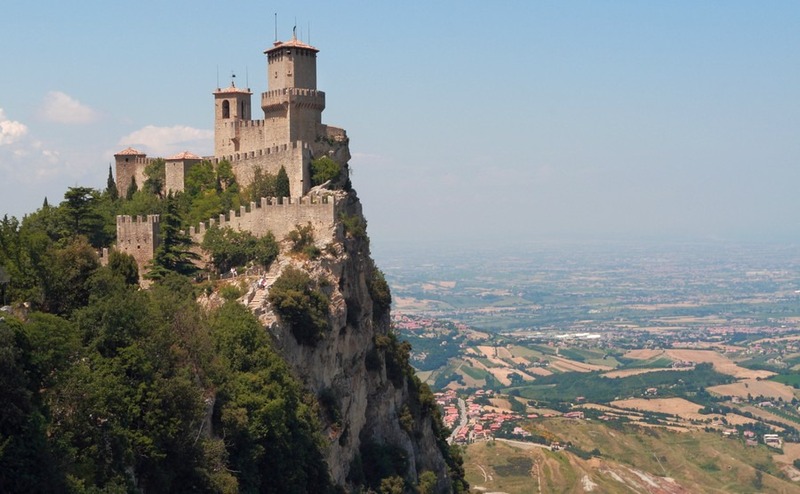 There are many castles to be seen across Italy and the equivalent of the National Trust, called FAI (Fondo Ambiente Italiano) has some castles and villas on their list that are open to the public. Most of the buildings are on historic religious routes and cycle ways, so the plan is to encourage travellers to visit these less well-trodden areas. Even private owners of castles sometimes receive pressure from local villagers to open part of their home to the public, as the locals hope it will attract tourism to the whole area. By opening the gardens or part of the castle it can help cover at least some of costs. Facilities for First Communion parties and wedding receptions can bring in big money for castle owners. A couple from New York recently spent up to €20million on their wedding in Monopoli, Puglia. They could have bought a sumptuous castle for less, but presumably there are some very happy locals right now who made a good profit from the nuptials. If you are planning a high-value property purchase, Property Guides is a partner of one of the most trusted solicitors working in the high-value property sector. 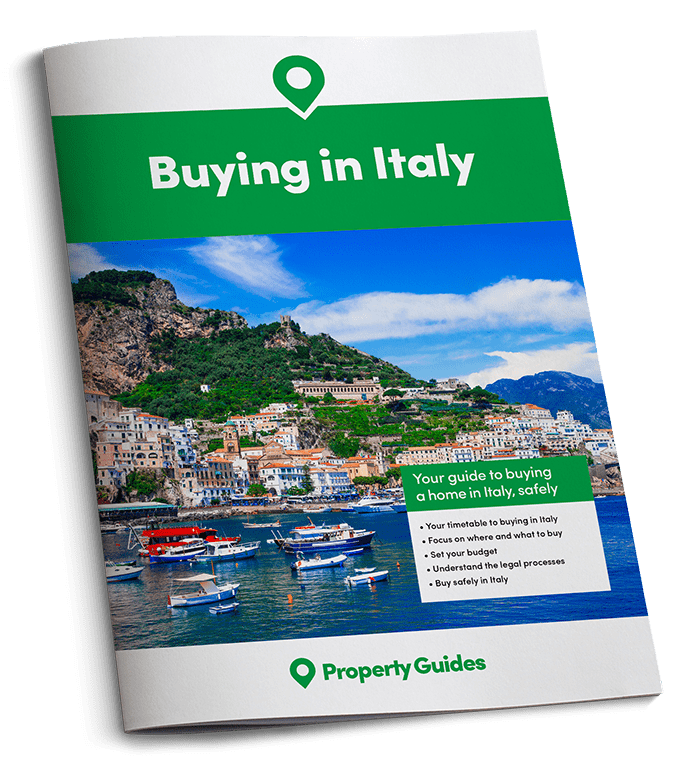 Call 020 7898 0549 or email Italy@propertyguides.com to be put in touch. 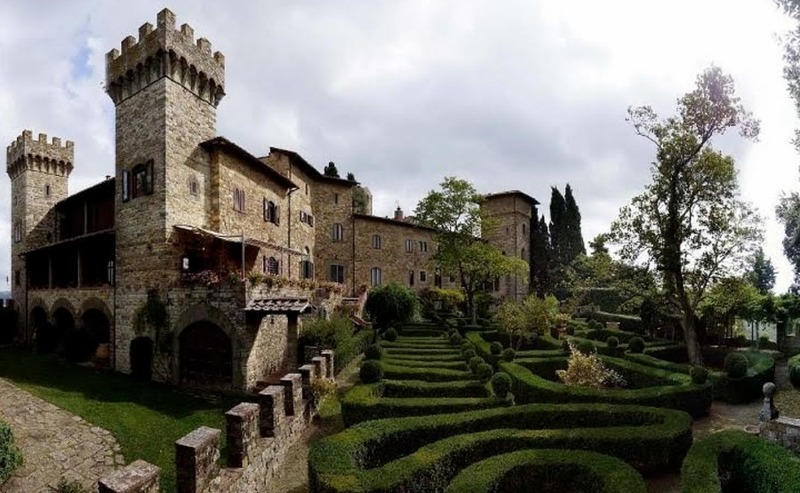 If you would like to live like an Italian Duke or Duchess, in a fortified home with towers and turrets and a huge dining room with a chunky wooden table in front of a stone fireplace, then you will love these castles for sale in Italy. 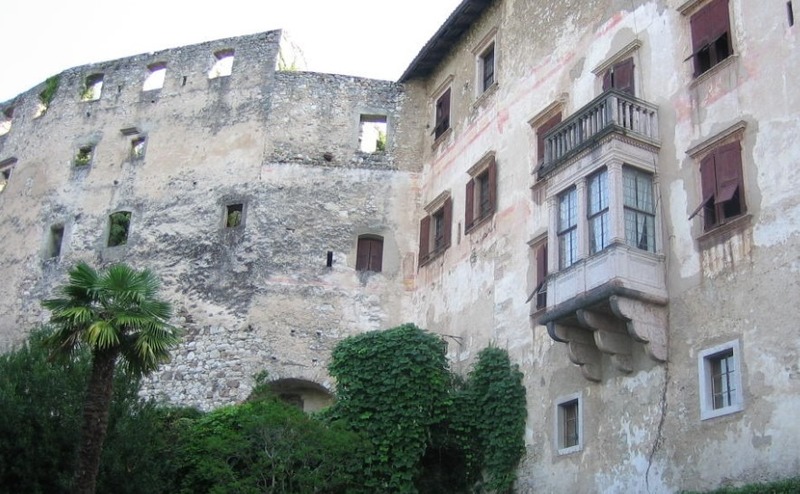 Could your Italian home be a castle? 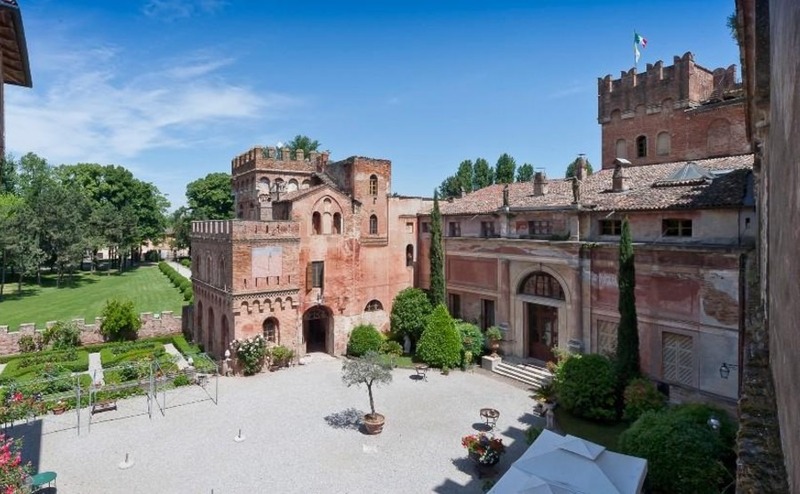 This 20-bedroom castle near Milan is the ultimate luxury. Surrounded by well-maintained Italian gardens this enchanting castle is approached by a wood and iron bridge and its façade is a truly impressive sight, dominated by crenelated towers. Inside you will find precious frescoed and vaulted ceilings, columns, marble statues, and mosaic floors, all perfectly preserved. It has a great hall, a swimming pool, large cellar, keepers’ lodgings, stables and a medieval chapel. All this for a cool €18,000,000.